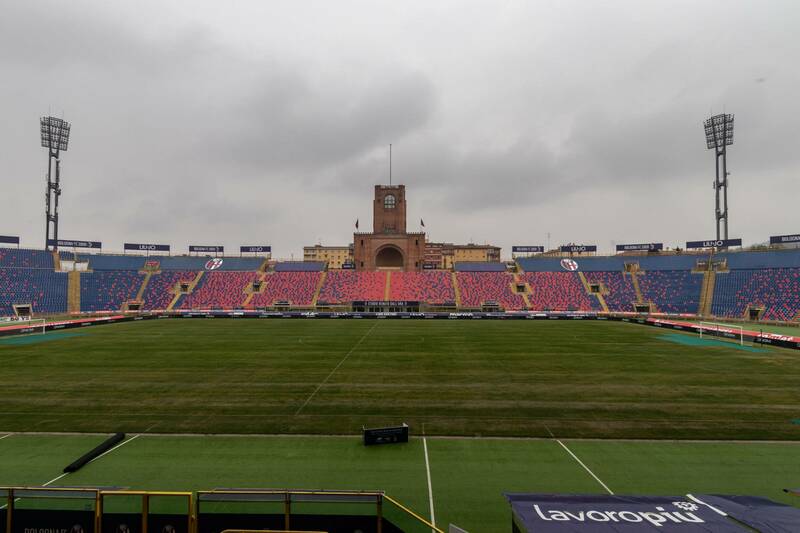 Enjoy Stadio Renato Dall’Ara (Renato Dall'Ara Stadium) to the fullest on a guided tour of the temple of Bologna football. 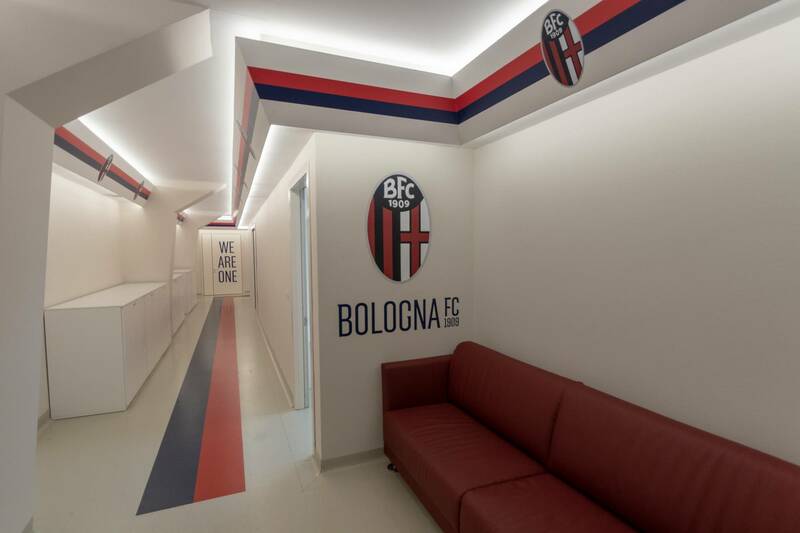 Enter the home of Bologna F.C. 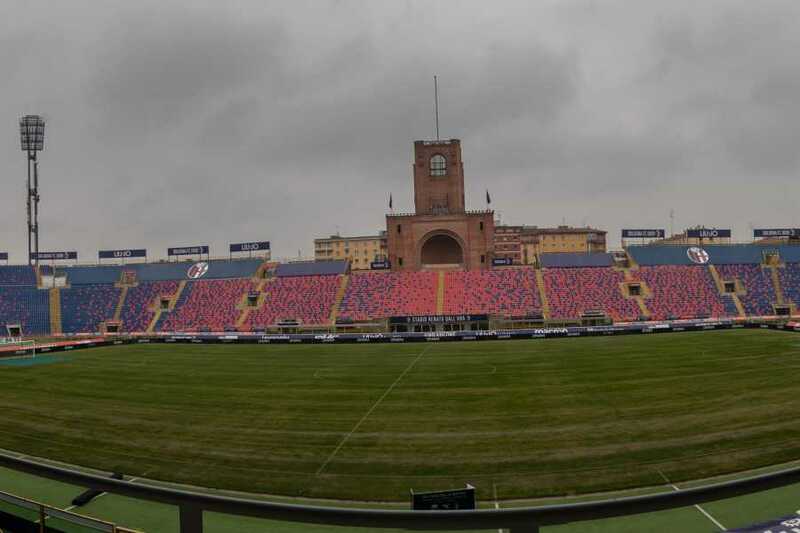 which, every Saturday, opens its doors to football supporters/enthusiasts. A specialist guide will lead you through the tunnel and onto the pitch passing by the dressing rooms and press room. 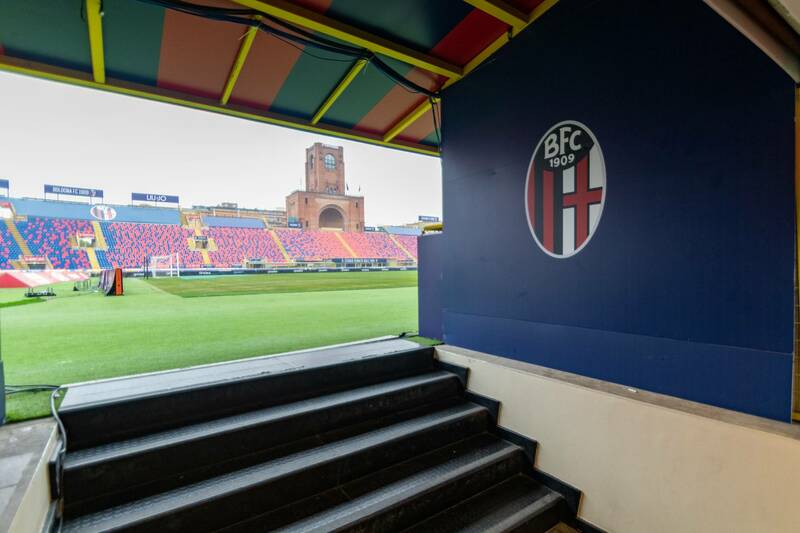 See the exclusive areas of a stadium that has lit up the hearts of the supporters with the Bologna championship, the Italy 1990 World Cup and many other sports and non-sporting events. REDUCED: €12.00 children between 6 an d 18 y.o. FREE: children under 5 y.o.